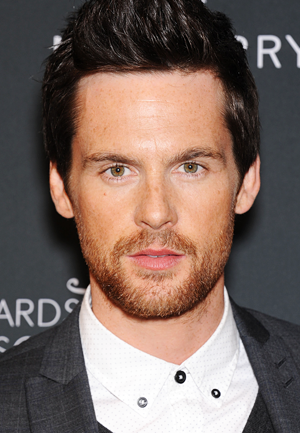 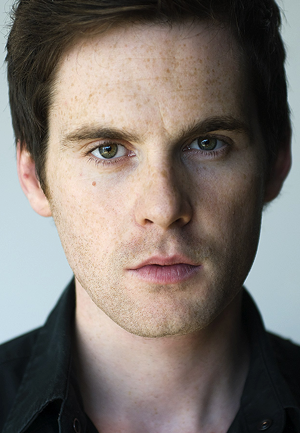 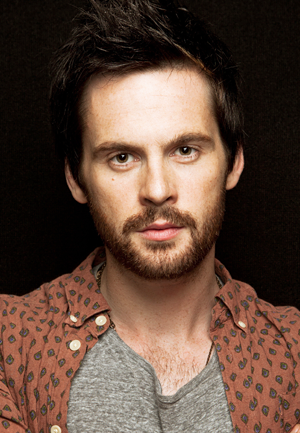 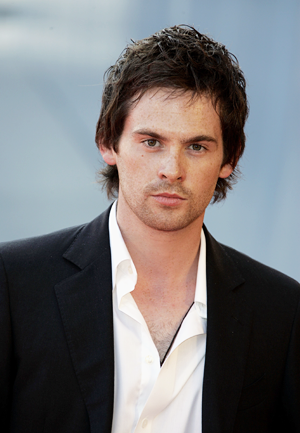 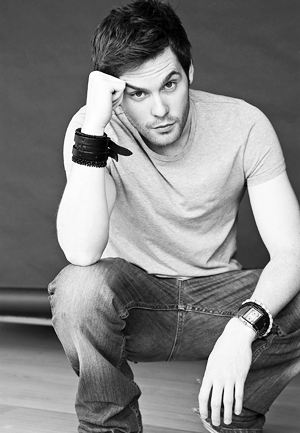 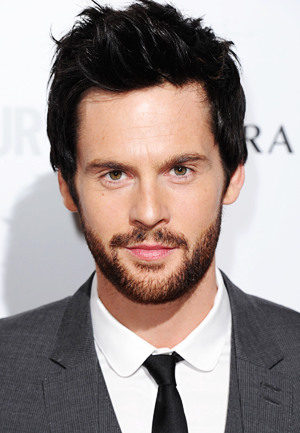 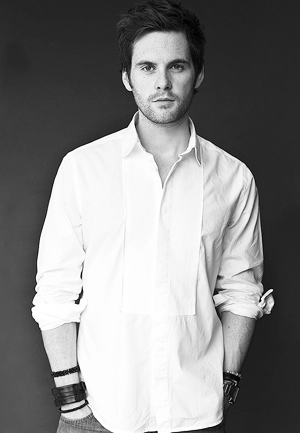 For fans of Tom Riley's voice, who enjoyed his narration of Kill Your Friends, there is some wonderful news. 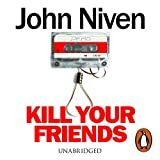 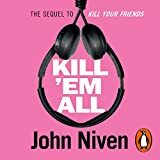 It seems that Tom has narrated the sequel to Kill Your Friends by John Niven, whilst in LA. 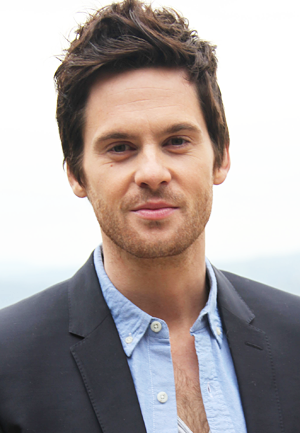 The ITV press pack promoting the broadcast of Dark Heart on 9th November, can be shared from today. 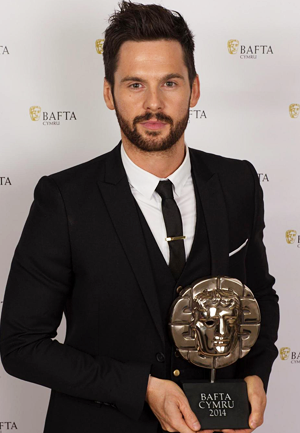 The pack has a few new stills of Tom as DI Wagstaffe, and an interview with him, which reveals that he is about to film (or is possibly now filming), a comedy drama series. 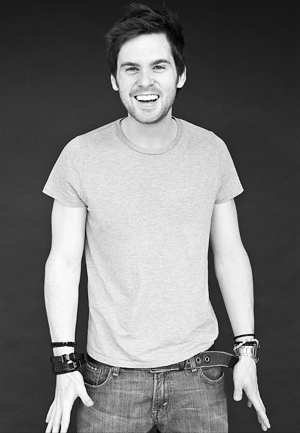 No more details about Tom's new job are shared in the interview or online anywhere that I can find, and I have hunted everywhere.